TrufaZero was born out of the desire to build something different, aware that if we change the present, we can change the future. Our main objective is to do things well by sharing our experience and knowledge about truffle cultivation and commercialization, opting to guarantee the health and safety of the fresh truffle, and getting away from the obscurantism of traditional ways by looking for more modern ones. We want to position ourselves in a clear market without any speculations. This enables us to give this culinary diamond the gastronomic status that it deserves and contribute to developing the commercialization of truffles in our rural area. 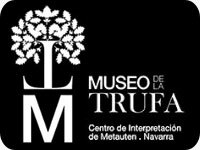 The first museum in Spain dedicated to the truffle, which has the objective of introducing Navarra’s naturally grown truffles. 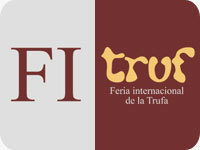 The leading truffle trade show in Spain. It takes places annually during the first days of December. 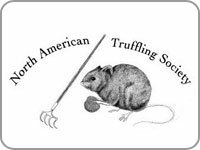 They work closely with great truffle growers, researching and developing the implementation of dogs into modern truffle culture. 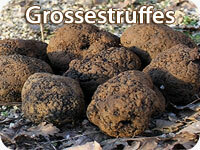 A French forum dedicated to everything related to truffles and their cultivation –production, research, trade, gastronomy, etc. 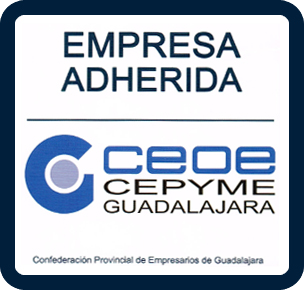 Their objective is to improve scientific knowledge about North American hypogenous fungi and promote relevant educational activities. 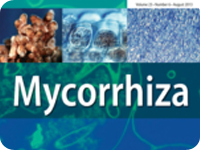 This international magazine is dedicated to researching mycorrhizas. The magazine covers mycorrhiza research including the molecular biology of the plants, fungi, etc. 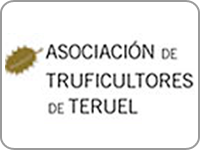 The Teruel Association of Truffle Gatherers and Growers. 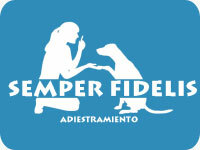 The registration of the collective trademark “Black Truffle of Teruel” is this association’s greatest achievement. 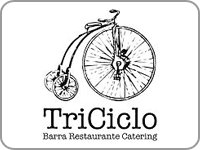 This restaurant was born from a dream of three cooks had to bring the best gastronomy to all those people who enjoy food, mixing flavors and , trying different products. 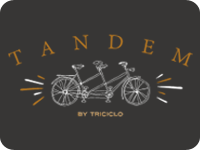 Tándem is TriCiclo’s younger brother; sharing the same spirit and street, offering a fresh and simple cuisine that’s suitable for any occasion. 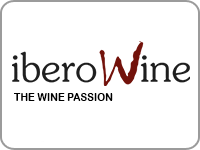 Online wine shop with the best selection of Spanish wines of the main D.O. and spirits from around the world.